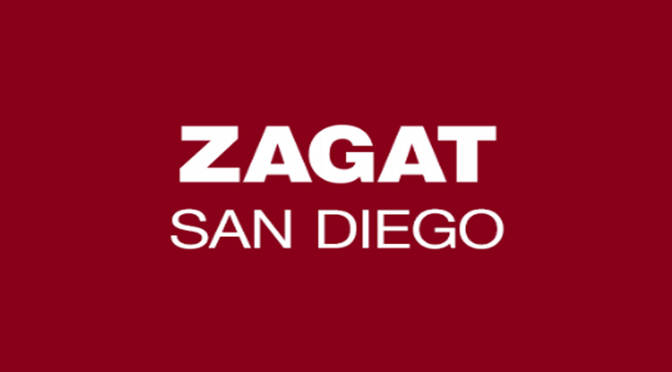 Zagat San Diego included us in its roundup of ‘San Diego’s Most Anticipated Restaurant Openings of 2016.’ Here’s a link: https://www.zagat.com/b/san-diego/san-diegos-most-anticipated-restaurants-for-2016. 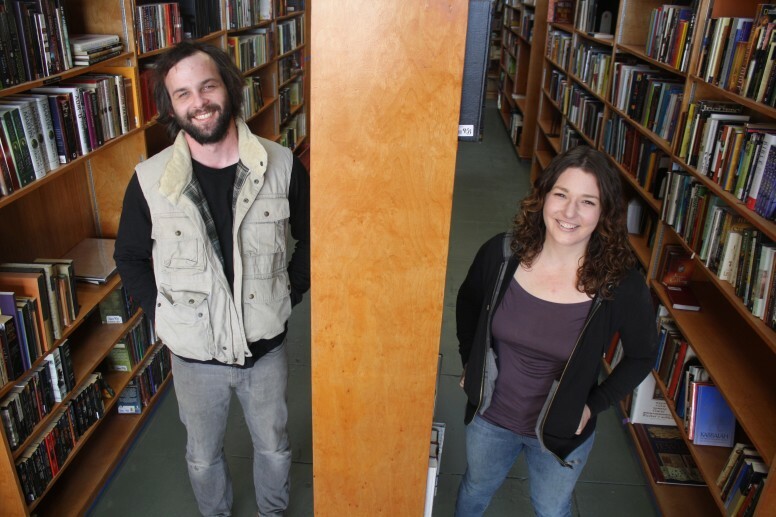 San Diego CityBeat’s Andrew Dyer wrote about our opening in his column, The Beerdist. Here’s a link: http://sdcitybeat.com/article-17035-New-year-new-beer.html.